Linnéa Engström, is a Member of European Parliament for the Swedish Green Party. She is rapporteur on the sustainable management of the EU’s external fishing fleet. Javier Garat is president of Europêche, representing the fisheries sector in Europe. This week the European Union hosts the fourth edition of Our Ocean conference gathering decision makers, industry, researchers and civil society from all over the world with the aim to inspire joint solutions and ambitious commitments in managing seas and oceans. This global call for action goes in line with the Sustainable Development Goal 14 which sparked off at the UN Conference held in New York back in June. Since 2014, the Our Ocean Conference has brought about 250 concrete commitments across the world. Many fish products sold on the EU market today originate from fish caught under poor conditions, not meeting the same high standards as required to the EU fishing industry. Some products can be traced directly to fishing activities that are not ecologically sustainable or do not respect international social and labour rights; rules that are mandatory for the EU fishing industry. It will be important in the future to build a coherent and consistent legal framework, based on high environmental and social standards equally applicable to both fish products originating from the EU and fish products imported from third countries to the EU market, including under free trade agreements. The EU has made significant efforts to improve the sustainability of its fishing fleets and has fulfilled its commitment from the 2015 edition of Our Ocean conference by concluding a political agreement on a new legislative framework for the sustainable management of its external fishing fleet. It is expected that this new law will enter into force in 2018. The law sets out strict harmonised rules for issuing and managing fishing authorisations to EU vessels fishing outside Community waters and to foreign vessels operating in EU waters. All EU vessels operating under charter or under private agreements in third countries (direct authorisations) have to apply for an authorisation under strict supervision. This is important to ensure a level playing field and an equal treatment of all vessels operating outside EU waters. The new law also places the EU fleet among the most transparent in the world. The Commission will gather all authorisations in an electronic register and part of the register will be publicly available which is groundbreaking for transparency. We call on other states to follow this example and come forward with commitments at Our Ocean conference to publicly disclose information of their fishing activities. Next step is for EU Member States to commit to a proper implementation of this new law. To make it work it is equally important to ensure that the existing Control Regulation is fully implemented by all Member States. We therefore urge the Commission to take action, in view of the European Courts of Auditors special report, and address the shortcomings identified in certain Member States to this effect. 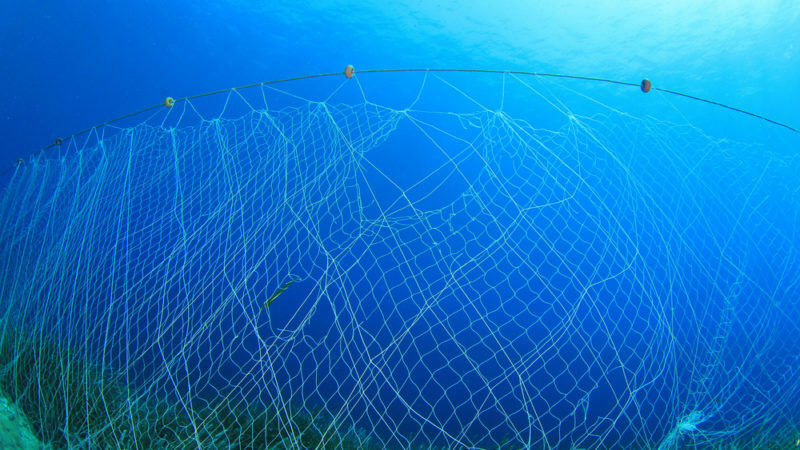 A robust system is also needed to deter illegal fishing practices around the world, which requires much greater efforts on the part of other market States to close down markets to IUU-caught fish. We must be strict, we owe this to all fishermen and operators making the effort to comply with existing rules. Following rules and good practices must always be rewarded. In this context, we call on the Commission to put forward the commitment to make mandatory the inclusion of the IMO number for vessels over a certain size, in the catch certificates for imports of fisheries products from third country’s fleets to guarantee an international level playing field and combat fraud. Market access rules must be adapted to the standards adopted for the EU fleets.